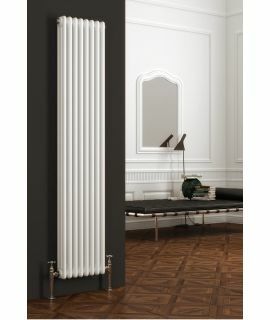 Kudox - Elmas Radiator - Vertical - Satin White is a wall mounted design that gives this radiator stunning presence in the room and is a real focal point. 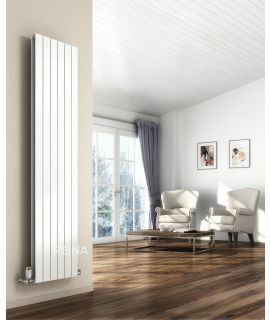 Discover our stylish Kudox Elmas a high-quality designer radiator specially developed to blend in with the interior of your home. 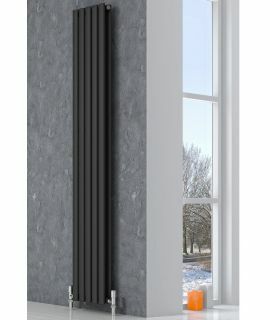 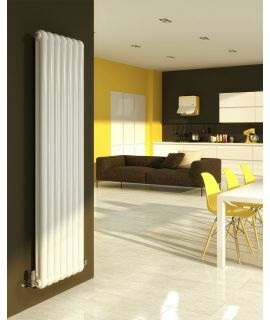 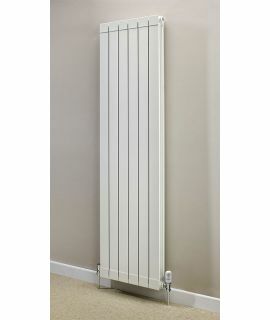 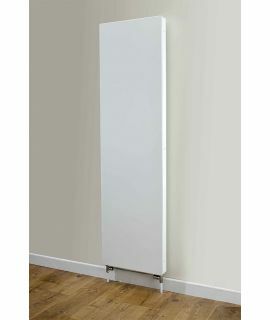 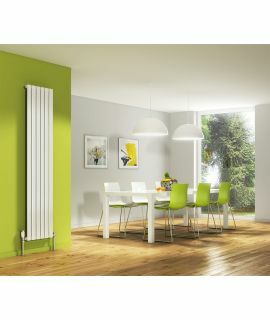 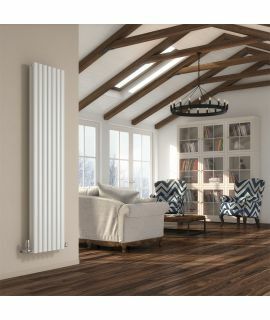 This makes a great designer radiator that will match the style of interior whether that be minimal or an ultra-modern contemporary or a more timeless traditional style.